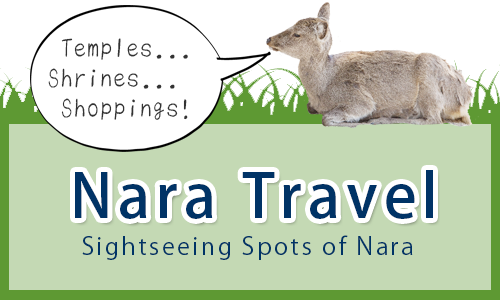 NGC(Nara Guide Club) is a volunteer guide(free guided tour) group for foreign tourists and was established in 2007. 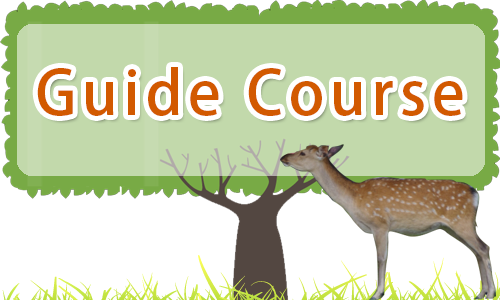 We can offer a guided tour of Nara in 3 languages (English, Korean and Chinese). At the present, the number of memberships is about 100 and we are regularly studying about Japanese history and culture, ancient buildings, interesting sightseeing spots and so on. So, many of members have already finished the 1year training course as a tour guide. We can take foreign tourists to sightseeing spots located in city center and the outskirts of Nara city, such as Todaiji Temple, Kohfukuji Temple, Kasuga Shrine, Naramachi Town, Gangoji Temple, Yakushiji Temple, Toshodaiji Temple, Horyuji Temple and so on for free. You can request a guided tour from our web site. In addition to providing guides, we can also translate brochures of temples, museums, hotels and so on, and support the school activities on the World Heritage sites in Nara organized by local schools. 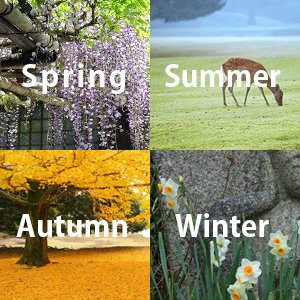 NGC members are registered as Goodwill Guides of JNTO (Japan National Tourism Organization. 2009 January NGC free tour guide service was taken up by Asahi Newspaper. August Joined the UNESCO children’s Performing Arts Festival in East Asia as volunteer interpreters. September Yomiuri Newspaper took up the NGC on the special articles of “Commemorative Events of the 1300th Anniversary of the Heijo-kyo”. 2010 Apr.-Oct. NGC free guide service started at the main site of “Commemorative Events of the 1300th Anniversary of the Heijo-kyo”. October Joined the World History City Convention as volunteer interpreters. November Received commendation from Nara Prefecture. November started fixed spot guide of Tohdai-ji Temple with Suzaku, EGG and SGG. 2015 June School Library Association introduced NGC.